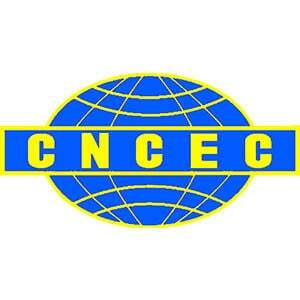 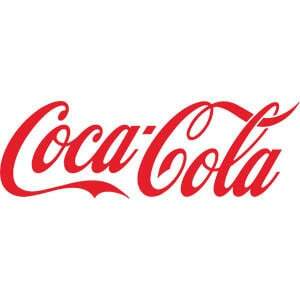 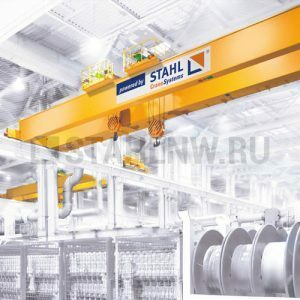 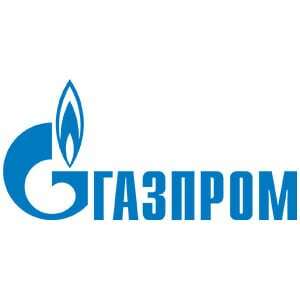 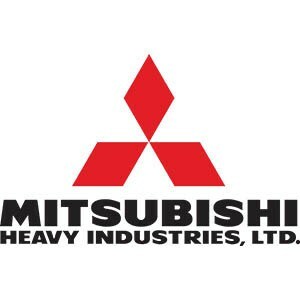 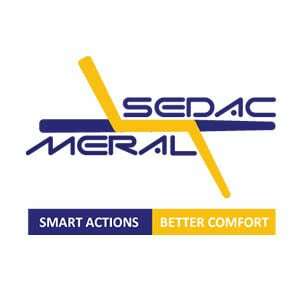 Categories: Portal and semi-portal cranes, Portal, Electric, Single girder. 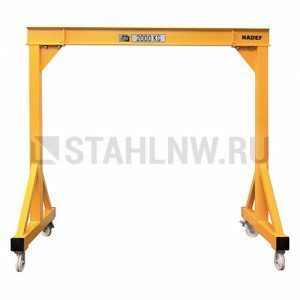 The monorail gantry crane P200 is the perfect choice when it is about transporting a load along a specified line over long distances. 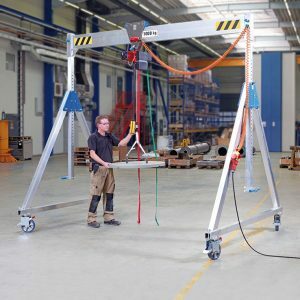 Using the P200, you are able to lift maximum loads of 2,000 kg effortlessly and over long distances (even curves), e.g. 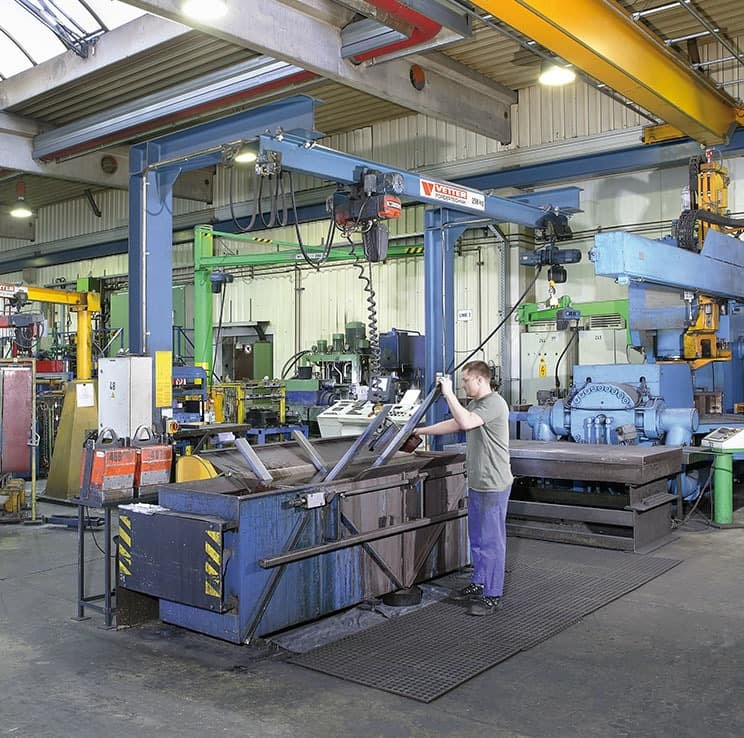 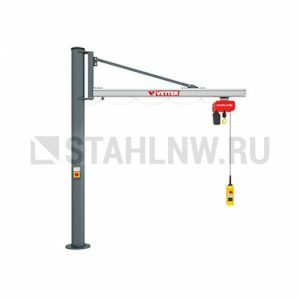 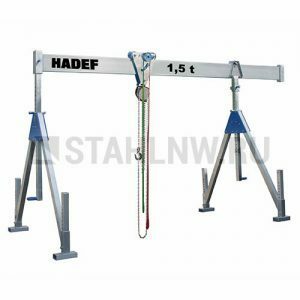 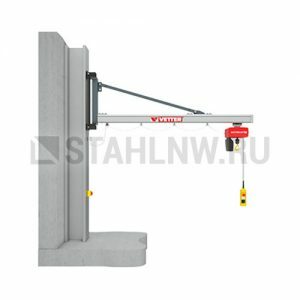 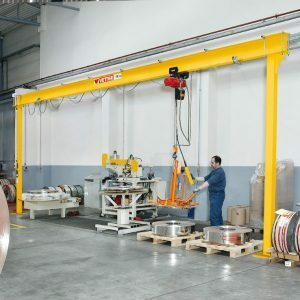 for transport between two hall bays or linking of machines / workstations.The crane rail can be fitted with one or several electric chain hoists ELECTROLIFT® so as to enable independent work at several workstations but also feeding of subsequent workstations. 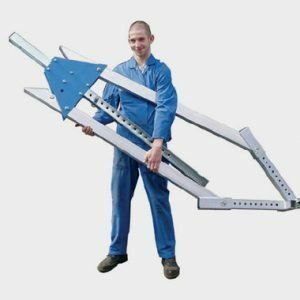 Due to its compact design, the P200 is ideally suited for subsequent installation in small and narrow operating rooms. 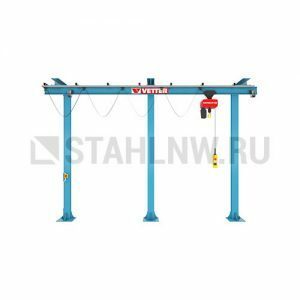 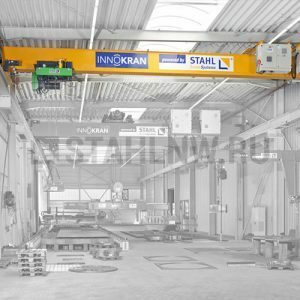 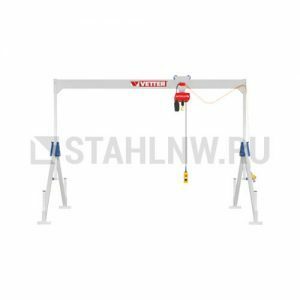 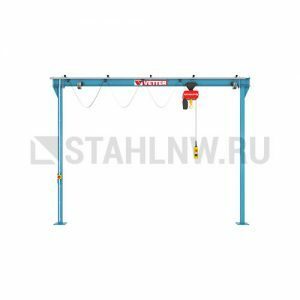 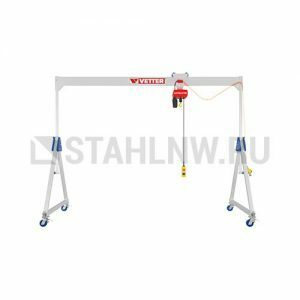 The gantry crane P200 perfectly meets your requirements for indoor and outdoor use since its support height and crane rail length can be adjusted individually and it can be extended by combination of several fields. 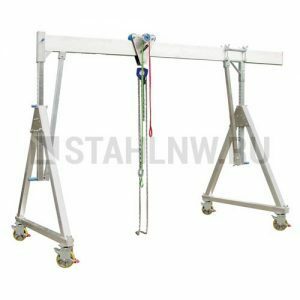 Regarding fastening options, you can make your individual choice from comfortable doweling on concrete floor or fastening on foundation using anchors. 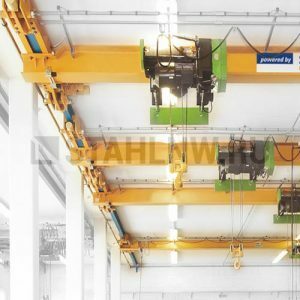 Moreover, we offer a suitable power supply, electric chain hoists ELECTROLIFT® with electric trolley, radio remote control, sophisticated control systems up to automatic crane operation as well as various other accessories.